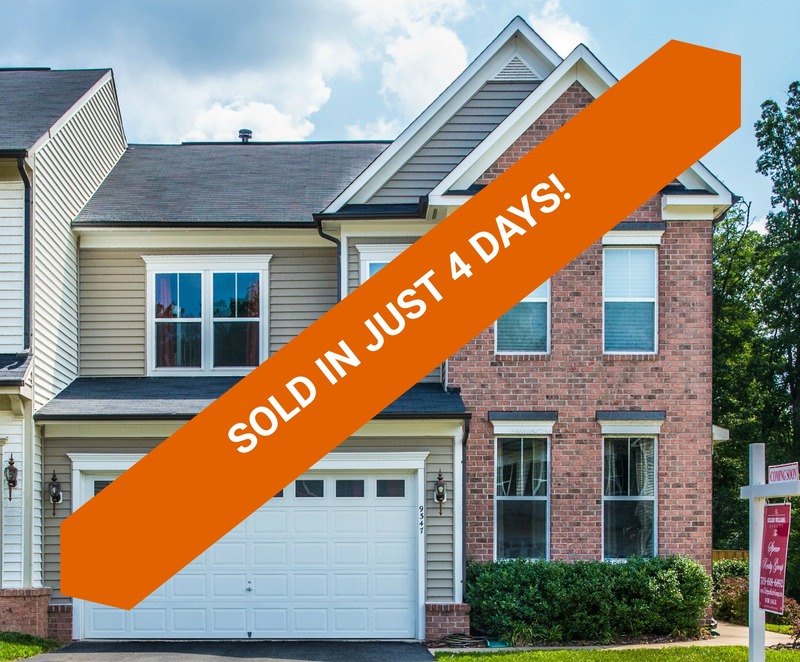 9347 Angel Falls St, Bristow, VA SOLD in just 4 days for full asking price of $455,000. FIND OUT HOW MUCH YOUR HOME MIGHT SELL FOR WITH OUR Bristow HOUSE VALUE ESTIMATOR. 9347 Angel Falls St, Bristow, VA is an amazing Miller & Smith Camryn model end unit townhouse featuring 3,378 sq. ft. of finished living area that has been beautifully upgraded with attention to every detail. From designer paint colors, 2 piece crown molding, 3” wide plank hardwood floors, miles of granite and a wide open concept feel there is nothing to do but move in. The main level includes a home office, separate dining space, large eat-in kitchen with huge center island/breakfast bar, and tremendous family room. The hub of this most livable home is right in the heart of the house. The upgraded kitchen includes Maple Shaker style cabinets in an ebony finish. Miles of pretty granite. Stainless steel GE appliances. Great size pantry. Large kitchen sink with water filtration system installed. Upstairs has 4 big bedrooms including the master suite with roomy walk-in closet, tray ceiling and upgraded luxury private bathroom. Separate vanities, upgraded tile and fantastic oversized corner shower! Tons of closets plus a separate laundry room with full size washer/dryer. The fully finished walk-up lower level includes a terrific wide open space for living and lounging. Rec room, play room, work out room, home office/den and 3rd full bath there is space for everything and more. Don’t miss the separate storage room! 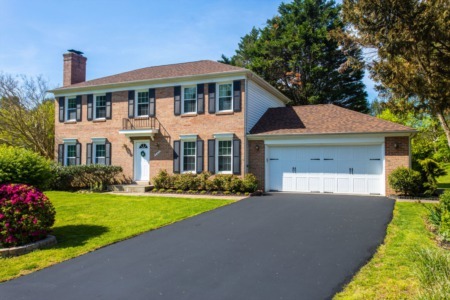 Step outside to your large private, fenced yard backing to nothing but trees! The Pembrooke neighborhood is filled with amenities, including a lake, community pool, fitness center, dog park, tennis court, walking trails and community playground. Offered at $455,000. Contact The Spear Realty Group today at 703-618-6892 for a private tour!